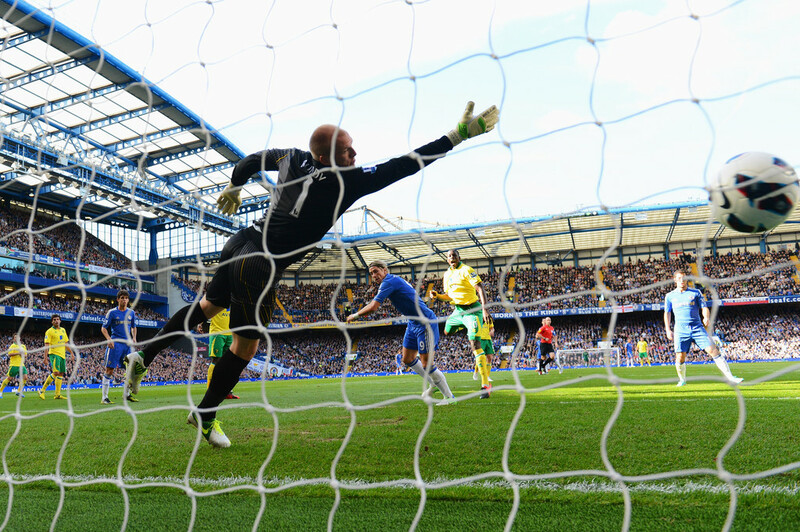 Chelsea - Norwich, 06.10.2012, Premier League. . HD Wallpaper and background images in the চেলসি ফুটবল ক্লাব club tagged: chelsea premier league stamford bridge john terry fernando torres eden hazard frank lampard juan mata. This চেলসি ফুটবল ক্লাব photo contains চেন লিংক বেড়া. There might also be টেনিস র্যাকেট, টেনিস টেনিস্ খেলের ব্যাট, ভলিবল নেট, and টেনিস খেলোয়াড়.